For a game to be labeled as real gambling, it must involve some type of wagering using actual money. Simulated gambling is reserved for games that feature betting with no real money involved. 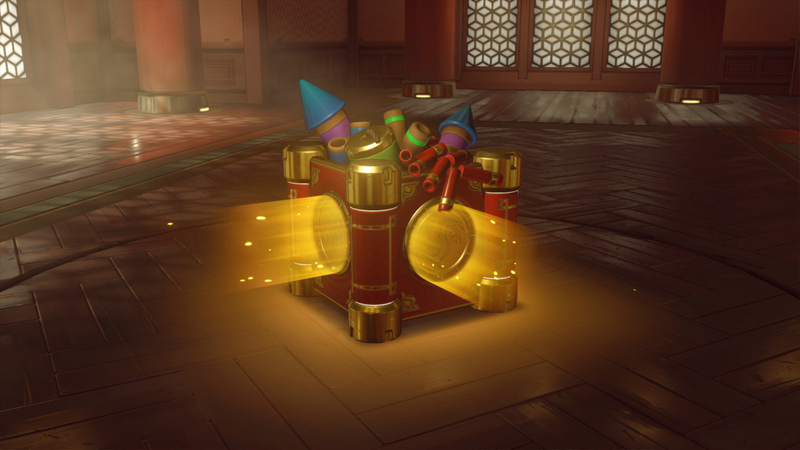 So where do loot boxes fall? A spokesperson for the ESRB told Kotaku that loot boxes do not qualify under either category. This is good news for developers wishing to continue implementing loot boxes, as a “real gambling” classification would be accompanied by an Adults Only (AO) rating. Since most retailers won’t touch AO titles, sales for these types of games would plummet for the simple fact that they would be difficult to find. Opponents who have been calling for the classification do not agree. John Bain, aka TotalBiscuit, feels that loot boxes are gambling despite the fact that the player always receives something of value. He further argues that players are spending real money on items that are not real and therefore have no tangible worth. However, many of these virtual items sell for hundreds of dollars on platforms like the Steam Marketplace. While that does contradict Bain’s “money for nothing” contention, it also seems to reinforce the gambling concept. After all, if you get nothing but common items in your box that don’t fetch your money back on the marketplace, is it not like having a losing spin on a slot machine? Likewise, if you score a rare item, you can make many times the cost of the box. You could hit the jackpot so to speak. So isn't the virtuality of an item just serving as a loophole? If loot boxes are the slot machine in the casino, wouldn't the items inside be the ticket that you cash out and turn in at the cage for real money? The ESRB has made up its mind on the issue and will not be classifying loot boxes as gambling anytime soon. That said, it is still a controversial issue and I doubt this is the last we will hear of it.